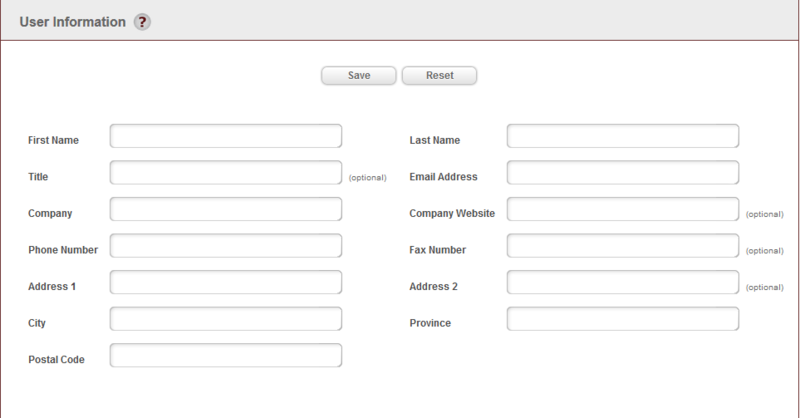 To change your contact information which displays on print outs from PVS, please follow this guide. Fill in the appropriate changes which need to be made (your interface should already be populated with your data, simply change the fields which are required). Once you've corrected the data in this interface, click on the "save" button. Please submit a support request if you're having problems with this process and we can certainly help out further.